Work on the Aberdeen case study began in February 2014. Aberdeen is one of two UEP cultural ecosystem studies in Scotland that have been funded primarily by Creative Scotland, the public body that supports the arts, screen and creative industries, which is particularly interested in what it calls ‘edge’ communities. Aberdeen was of interest because of the perception that the economics, politics and culture of North East Scotland are somewhat detached from those of Edinburgh and Glasgow, and indeed the rest of the country. 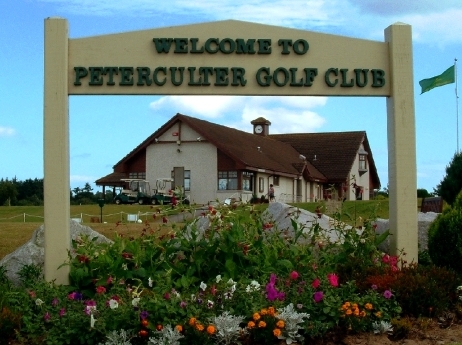 Here we chose to focus on a place – the suburban village of Peterculter – that is itself on the edge of Aberdeen, having once been in Aberdeenshire but which now sits just inside the city boundary and is therefore under the jurisdiction of Aberdeen City Council. In Culter, a strong sense of separate identity remains in spite of the transformations wrought by the closing of the local paper mill, which until the 1980s employed 600 people, and an influx of incomers that has turned what was an industrial village into a dormitory suburb for the oil industry. Much of this can be explained by the community’s rich associational culture. Oil dominates almost every of sphere life in Aberdeen; concentrating employment, structuring family life, distorting housing markets and exacerbating economic and social inequalities. It also affects the opportunities for and the nature of social and cultural participation. Culter is a particularly interesting place to examine the mediating effects of oil on participation, and on the relationship between work and leisure, because of its industrial history and the way that its residents locate themselves as facing towards both city and shire, but also because the demographic profile of the village encompasses a mixture of older and younger people, locals and incomers, and richer and poorer groups. 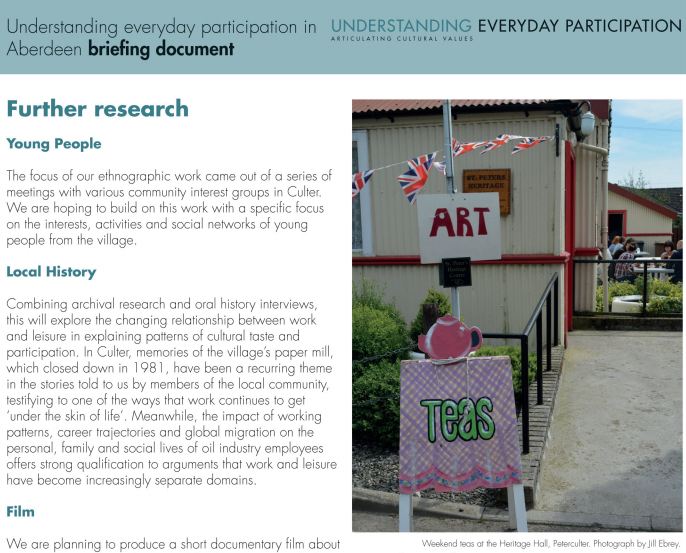 Recently, we reported some of our early findings from this case study to a meeting of partner and stakeholder groups from Culter, the City Council and the local cultural sector. A copy of the briefing document produced for this meeting can be found here and by clicking on the image below. 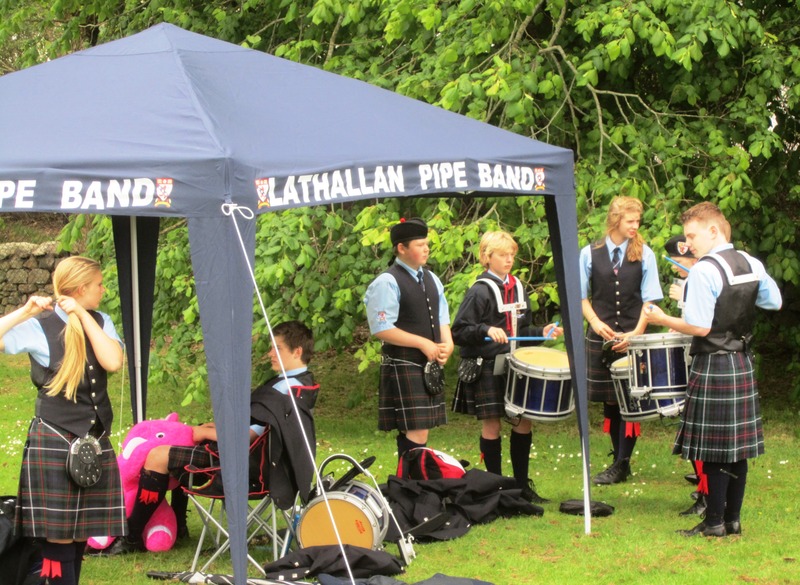 This entry was posted in Uncategorized and tagged Aberdeen, community, Creative Scotland, lathallan pipe band, oil, participation, Peterculter, research by Andrew Miles. Bookmark the permalink.